Hello!! I am going to quickly post a card today that I created for The Play Date Cafe as well as RCC14. 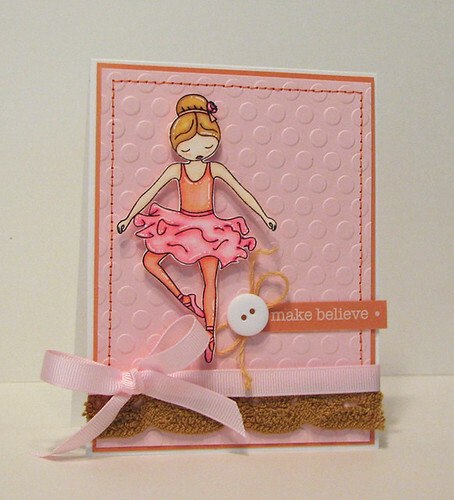 I have had this super cute ballerina (or fallerina as my 2 year old calls it) image from My Favorite Things for a while and thought it would work perfectly for the PDCC92 colors. 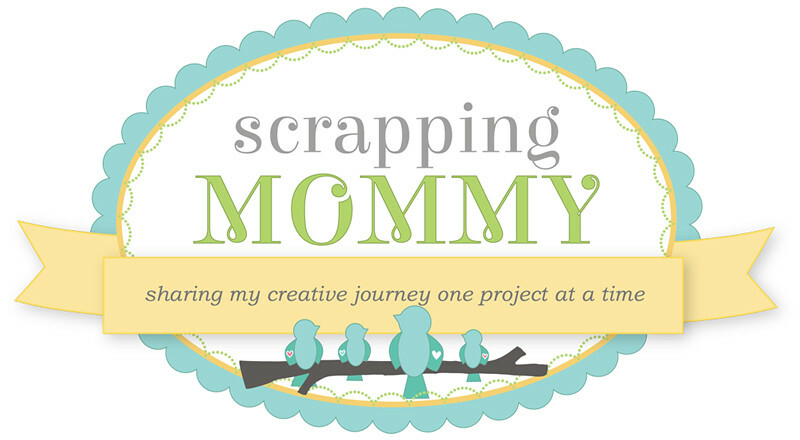 The background is embossed with an embossing folder from Silhouette. I stitched around the edges with some coral colored thread and then added some antique gold colored crochet lace at the bottom of the card and tied a soft pink ribbon above it. 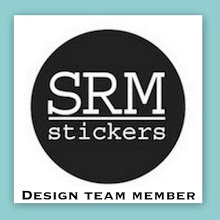 I finished it all off with a button and SRM Sticker. 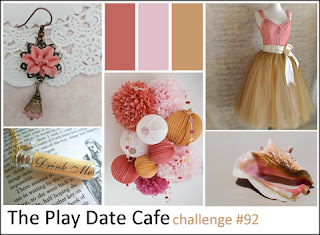 I just love the sweet soft colors from the challenge image and I was partially inspired by the dress in the upper right side. I hope you enjoy my card today as much as I enjoyed making it. Oh my, just so sweet! You captured the challenge photo perfectly! So, super sweet, Amy! LOVE all that white gel pen detail and your gorgeous coloring! Thank you so much for playing along with us this week at The Play Date Cafe! Adorable! Love the texture and those highlights are such a perfect touch. Thank you so much for playing along at The Play Date Cafe. 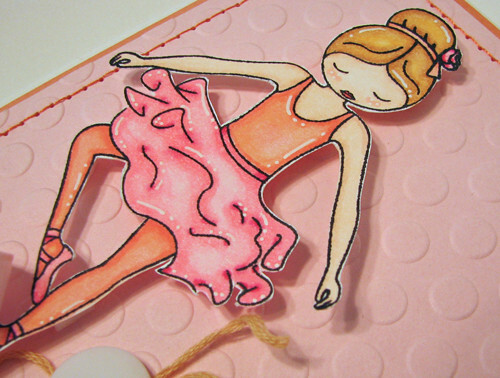 Amy...an adorable card and a wonderful use of our colors over at The Play Date Cafe. So great to have you with us! Great! Congrats for your fabulous card! 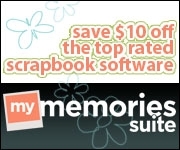 I´m looking for an embossing folder to Silhouette machine. Where are you find it? It´s at online store? Thanks a lot! Aaaah, love the color combo and your take on it! Such a cute little card!! OMGosh, this is kne of the cutest cards ever. She is so pretty. Love the colors. What a gorgeous card! I love how you highlighted over your coloring--FAB! Beautiful lace!! 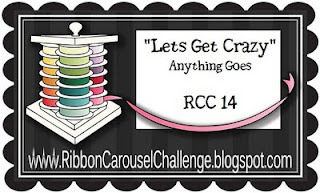 Thanks so much for joining in the fun and playing along with us over at RCC!